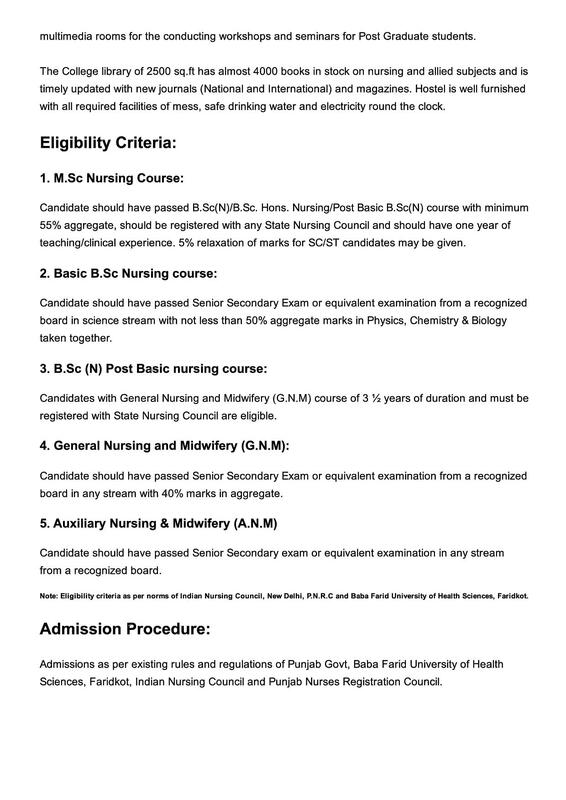 Dasmesh College of Nursing has been established by the Sangat Sahib Bhai Pheru Sikh Educational Society, which was started for imparting education to all communities. 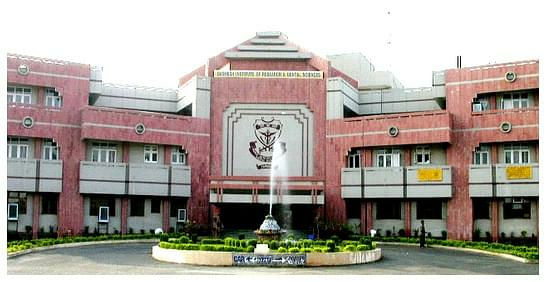 The college is recognized by the Punjab Government. The courses which are offered by the college are Bachelor of Science in Nursing and Post Basic Nursing, General Nursing and Midwifery (GNM) and Auxiliary Nursing & Midwifery. The main objective of the college is to enable the students for attaining strong basic foundation in their career so as to pursue higher studies in the field of nursing.